Contemporary bitmakers share their own takes on traditional G.S. Garcia cheekpieces in a new contest. An artist, craftsman and entrepreneur, G.S. 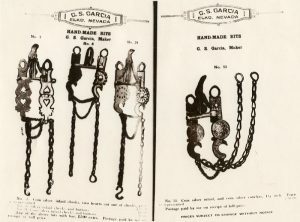 Garcia left an influence that is still felt around the world, especially in Elko, Nevada, where he had a shop from 1894 to 1935. A new competition for contemporary bitmakers will now honor his craftsmanship and creativity. 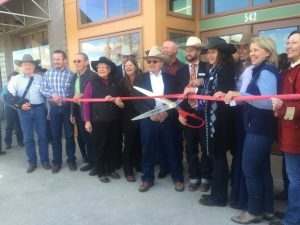 Garcia’s old saddle shop and home at 542 Commercial St., in downtown Elko, was restored to it original appearance and opened as the Cowboy Arts & Gear Museum last February in a partnership between John and Susan Wright, owners of J.M. Capriola Co., and NV Energy, as a tribute to John’s mother, Paul Bear. 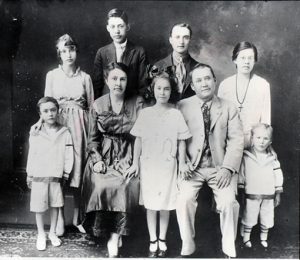 The Wrights and J.M. Capriola Co. are sponsoring a bit-making contest this year open to emerging and established craftsmen to benefit the museum. Wright would like to hold the contest for five or six years, each year featuring a different style of cheekpiece. The first contest will focus on the most iconic and popular style, the Santa Barbara. Contestants pay $250 to enter the contest and receive a pair of blank cheekpieces. Half of that money will be added to the $2,500 purse sponsored by J.M. Capriola Co. and the other half will go toward funding museum programs. Finished bits must be submitted by January 1, 2019, and will be on exhibit and judged during the Great Basin Gear Show held at the museum during the National Cowboy Poetry Gathering, January 28−February 2, 2019, in Elko. They will remain on display through March. 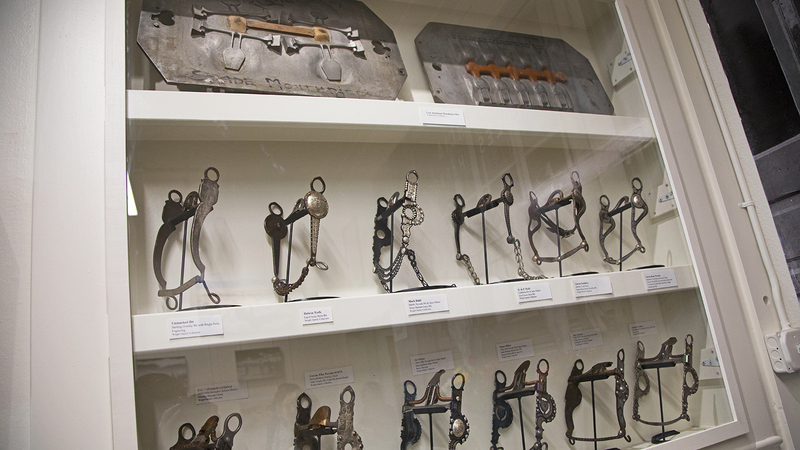 MSN recently named the Cowboy Arts & Gear Museum the best new tourist attraction in Nevada. It showcases the history, culture and traditions of the cowboy lifestyle through exhibits, demonstrations and programs. For more information on entering or sponsoring the contest, call 775-389-1713 or visit cowboyartsandgearmuseum.org. We Celebrated the Grand Opening of the Cowboy Arts and Gear Museum in conjunction with the National Cowboy Poetry Gathering . We had an amazing turnout of over 300 guests, Nevada State Dignitaries and out of town poets, musicians and enthusiasts! 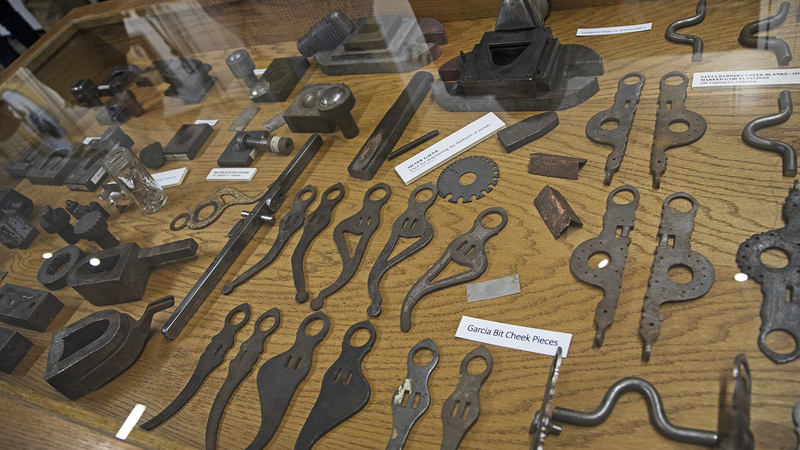 The Cowboy Arts & Gear Museum is dedicated to the preservation of the vaquero and the American Buckaroo. 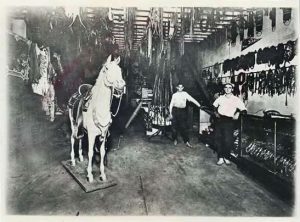 The Museum will showcase the rich history, culture, and traditions of the Cowboy of the American West — connecting the past to the present along with representing the deep-rooted heritage of the ranching and cowboy lifestyles through exhibits, demonstrations and programs.